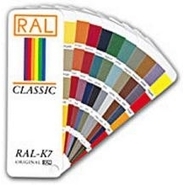 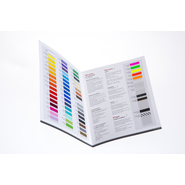 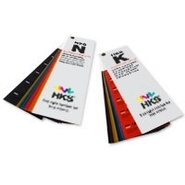 Before printing, colour charts are an important aid for comparing different colours directly and objectively. 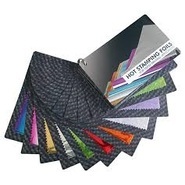 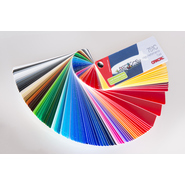 Colour fans are available in glossy or matt and also display various special colours, for example for flock or flex films. 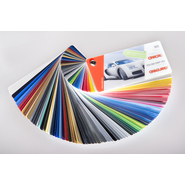 In addition, fan sheets are available that provide practical information on the effect and properties of the respective colour. 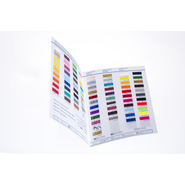 In addition to various colour cards, you will also find catalogues about the current range of promotional textiles at YOW! 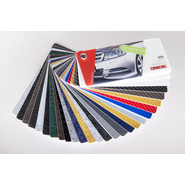 in this section - we hope you enjoy browsing through them.